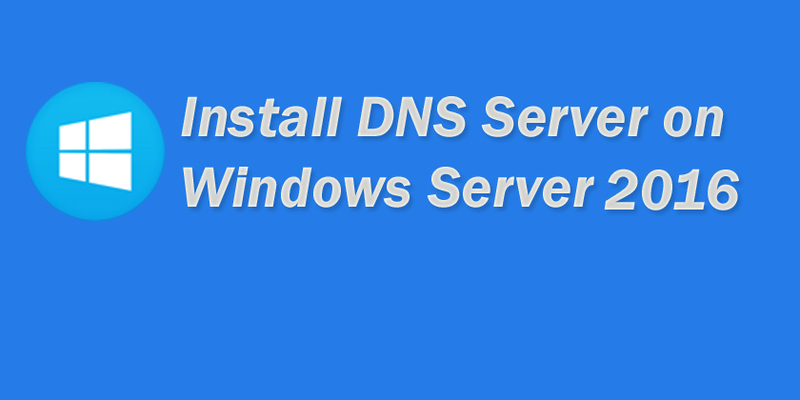 As you know, Active Directory Domain Services (AD DS) is installed on a server that is called Domain Controller (DC). 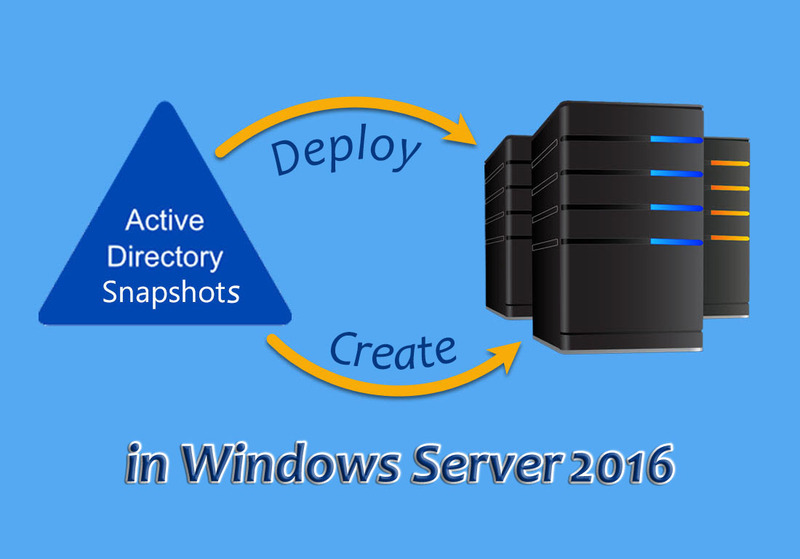 You can add dozens of domain controllers to an active directory for load balancing, fault tolerance, etc purposes. All the domain controllers should contain the same contents like user accounts, computer accounts, etc for working as a group. They need to replicate with each other. 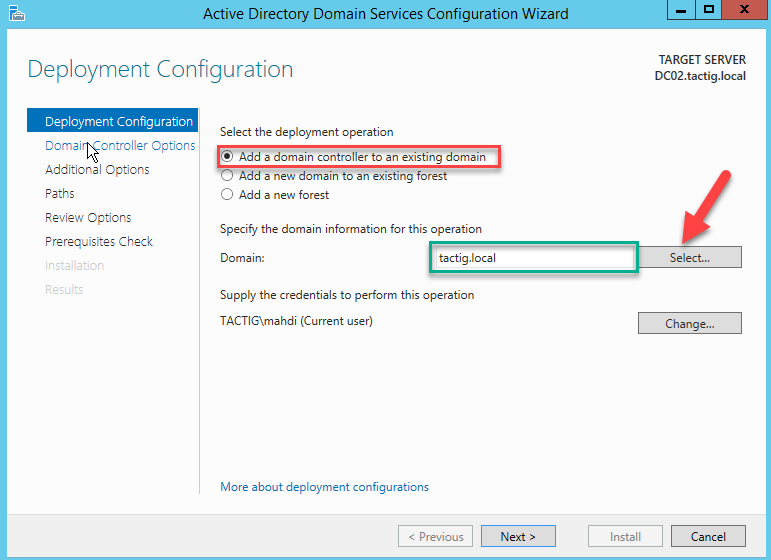 When you add a new domain controller to existing domain, they automatically replicate with each other. If the new DC and the previous DC are on the same site, they can replicate easily with each other. If the new DC is in a remote site, therefore automatic replication is not so practical. Because they are replicating through Wide Area Network (WAN) connection which costs much and takes a long time. That’s why I’ve written the article in two parts. Part 1 is for Local Area Network (LAN). Part 2 is for Wide Area Network(WAN). 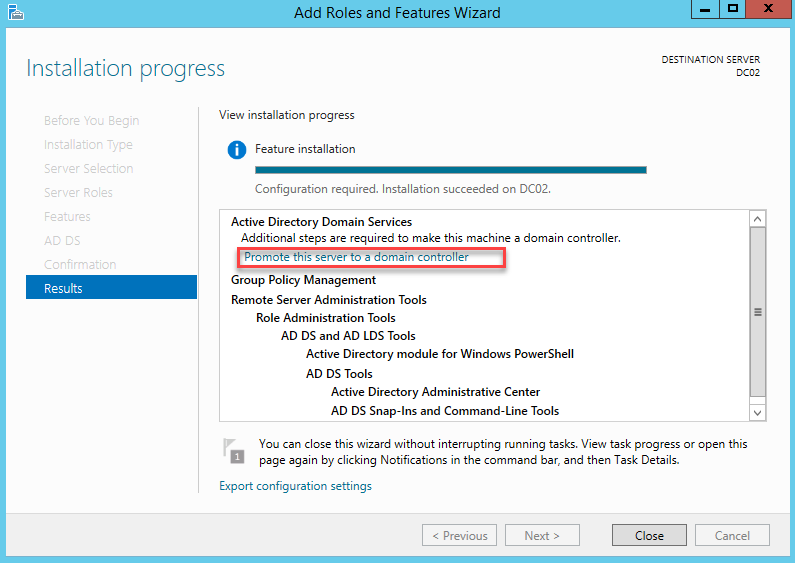 In this article, we will learn how to add additional domain controller to existing domain in local area network(LAN). Let’s move on. 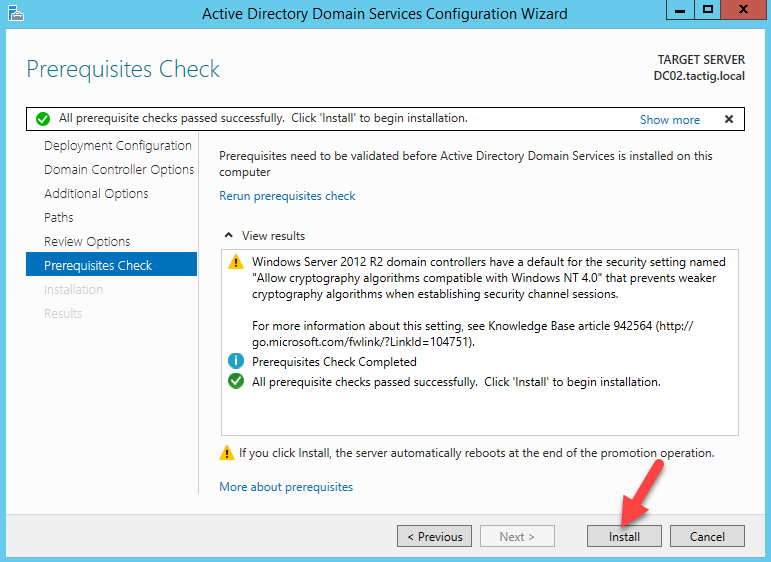 First of all, we need to install Active Directory Domain Services on the new DC, then promote that as DC. 1. 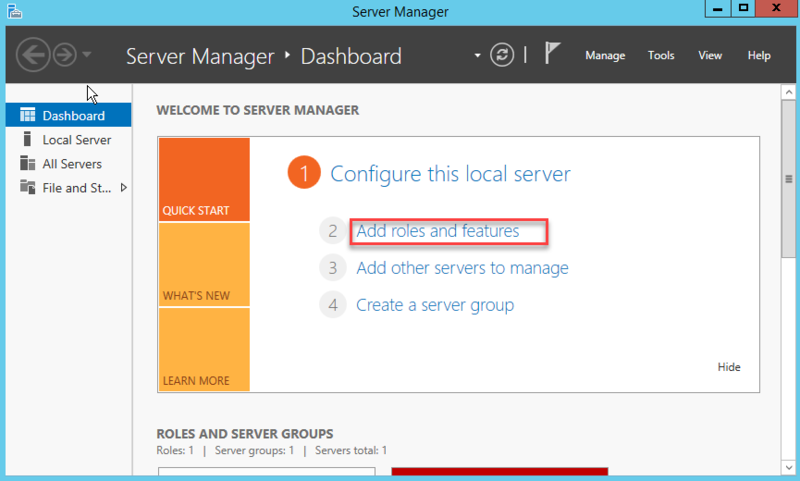 First of all open Server Manager by clicking on Server Manager icon in Start Menu. 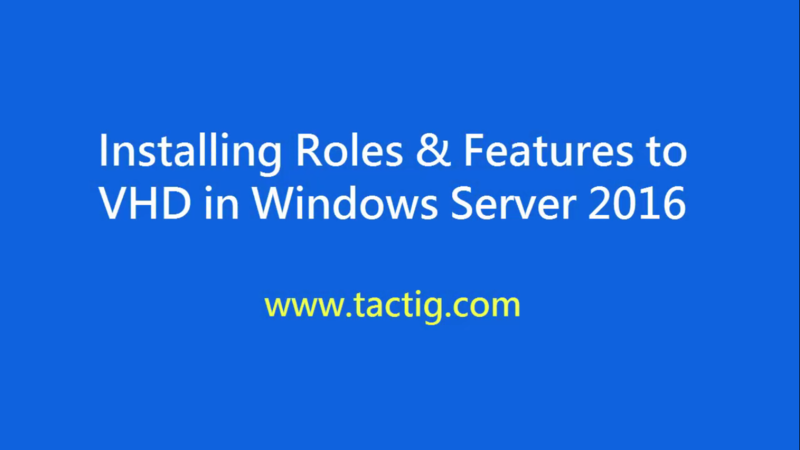 When Server Manager opened, click on Add roles and features to open roles and features installation console. 2. Skip the Before you Begin page. 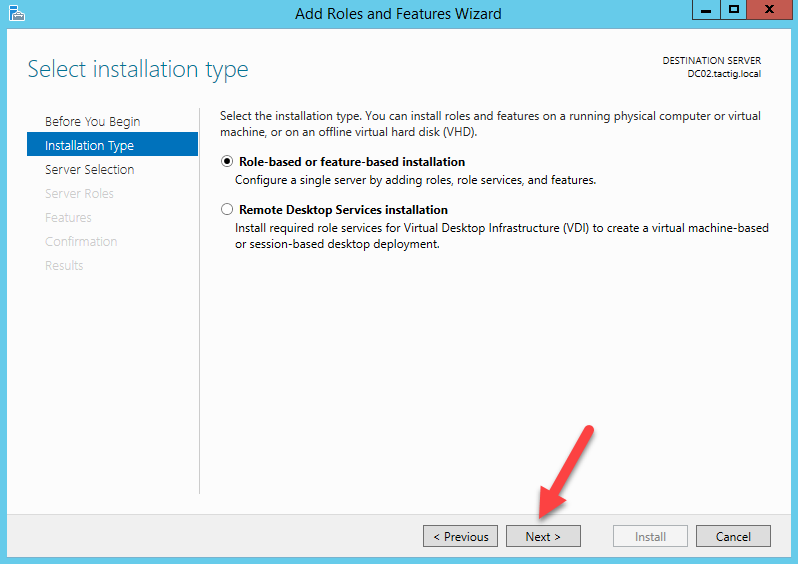 Let the role-based or featured-based installation selected; click on Next button. In the Server Selection page, again click Next button. 3. 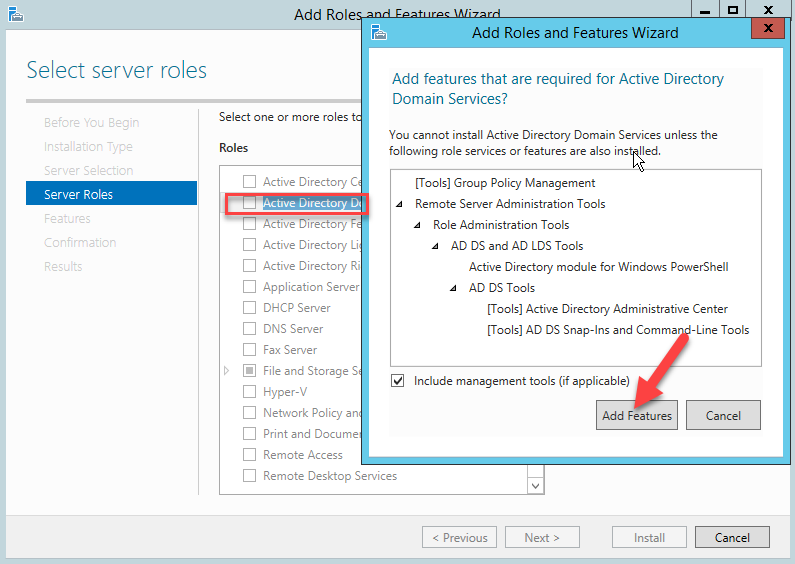 Select Active Directory Domain Services role, a window pops up, click on Add Features button to add active directory management tools. 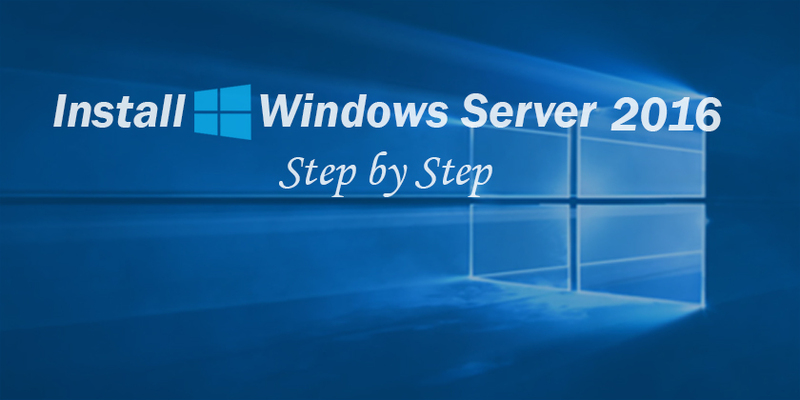 When installation process is completed, reboot the server, log in as an administrator and furthermore follow the following steps. 1. 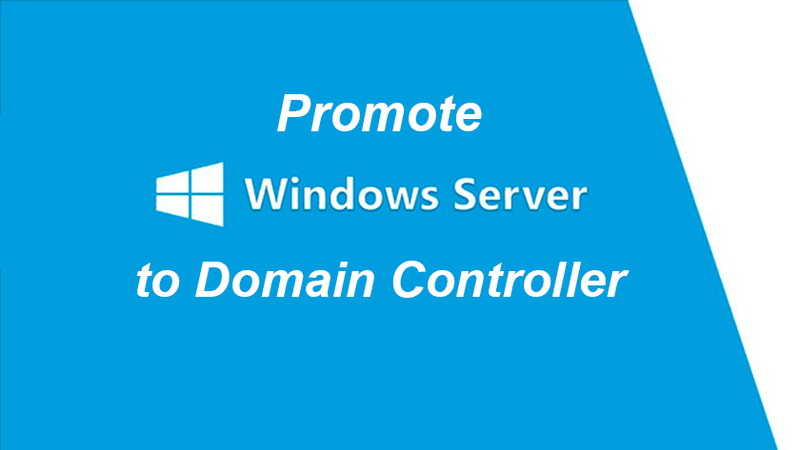 When logged in as an administrator, click on Promote this server to a domain controller hyperlink to promote the server to domain controller. 2. 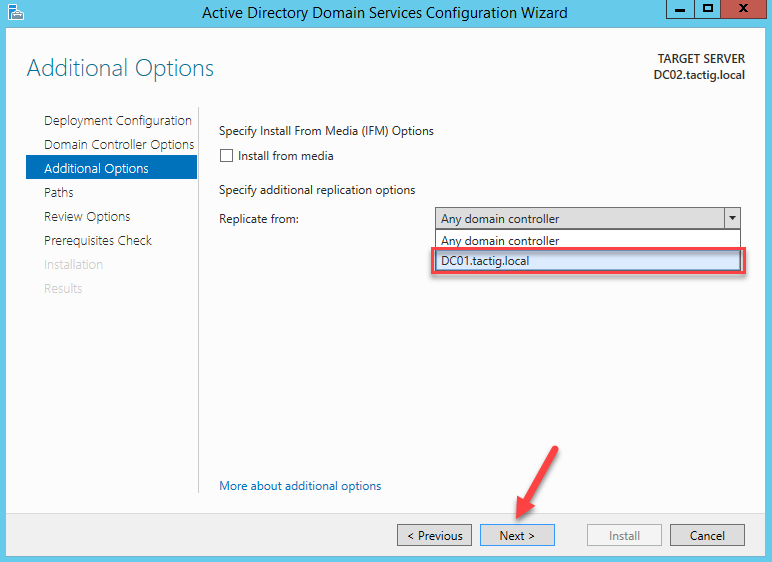 Select the Add a domain controller to an existing domain option, below the specify the domain information for this operation, type your domain name. If you are logged as a standard user, you can change the credential below that. Click on Select button, a new window opens, select your domain name then hit on Ok then Next button. 3. 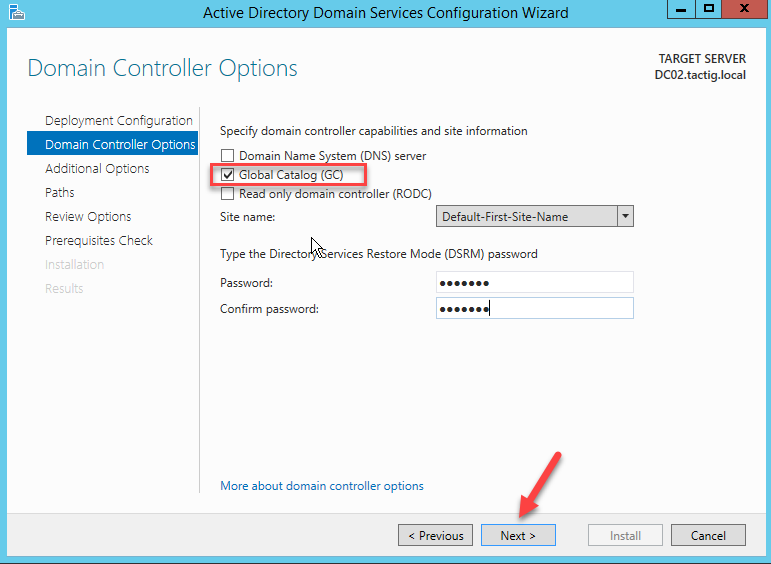 In the Domain Controller Options page, leave unchecked the DNS server if you don’t want to install that on your DC. Let the Global Catalog checked. Type a password and confirm it then click Next button. 5. In the Paths and Review options pages almost we have nothing to do, skip them by clicking on Next button. In the prerequisite page if any error you see, check that then click on Install button. We are almost done, just use the DCs to replicate between the root DC(DC01.tactig) and the new DC(DC02.tactig). 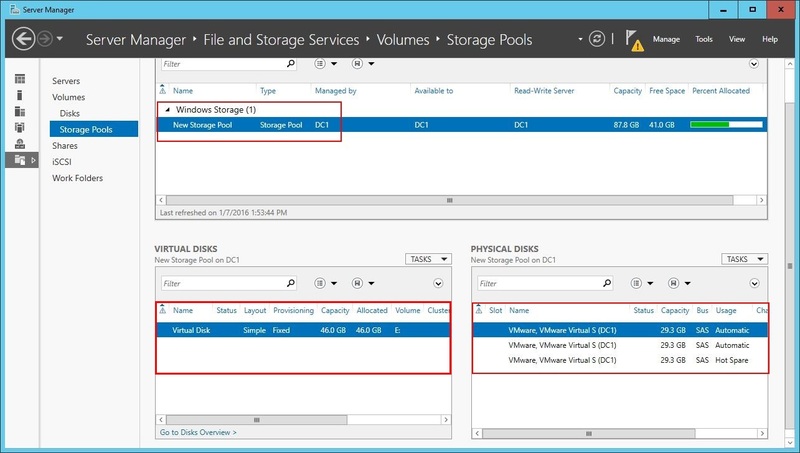 While replicating between these two DCs, the Active Directory files will be copied from the DC01.tactig to DC02.tactig. 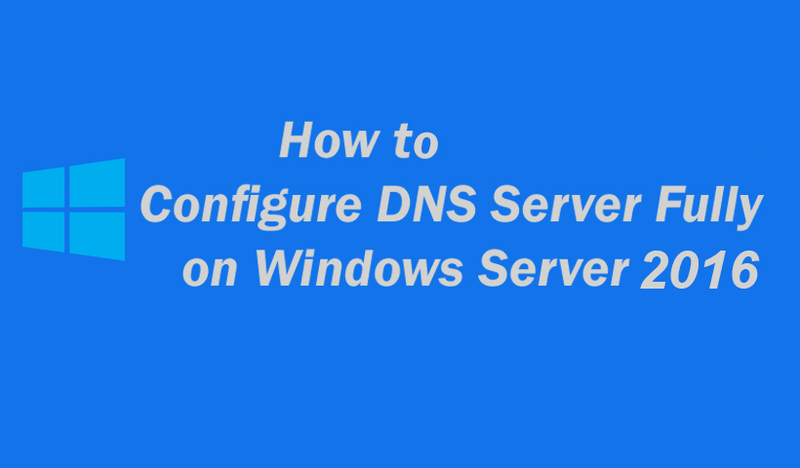 then check out, you will see all files exactly the same to the root domain controller in the current domain controller. 6. 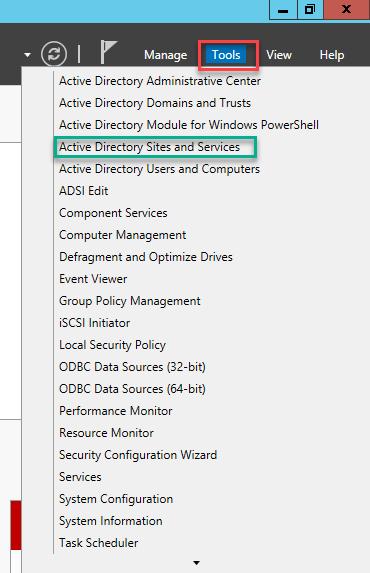 In the Server Manager, click on Tools and select Active directory sites and services option. 7. 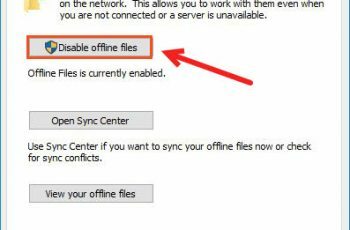 In the left pane expand the Sites>Default-First-Site-Name> Servers, then the name of the current server that you are now working on, then click on NTDS Settings. In my case DC01 is root doamin controller and I am logged in currently in DC02 which is additional domain controller. 8. 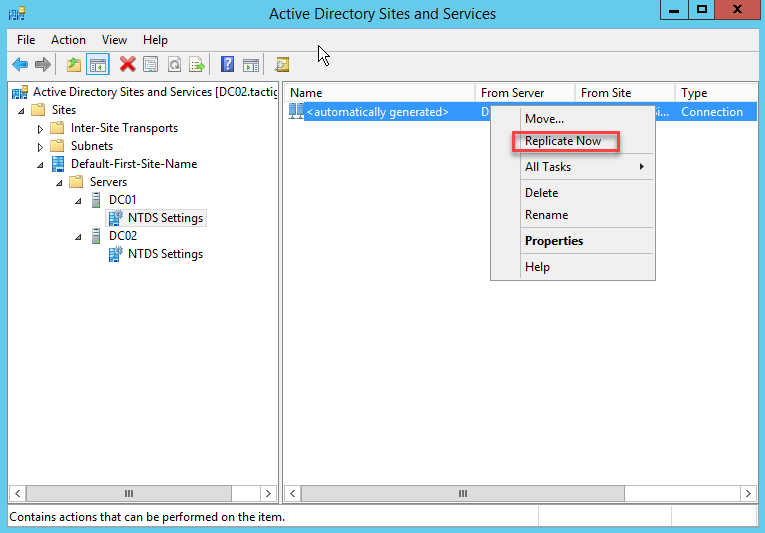 Right-click on automatically generated node, Click on Replicate now, an alert informs you that replication between root domain controller and new domain controller occurred. 9. Do the same thing for DC01 in the same server. 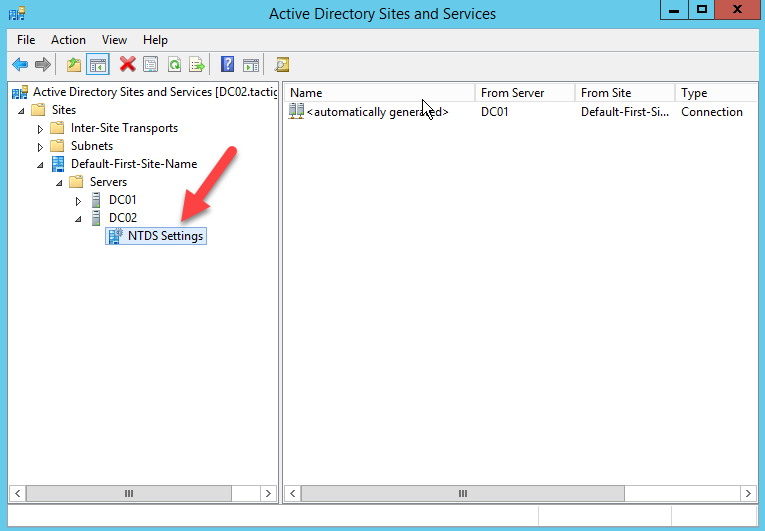 Expand DC01 node and click on NTDS Settings. Right-click on automatically generated then click on Replicate now option. Both server replicate with each other and all the contents of DC01 will be copied in DC02. Finally we’re done! 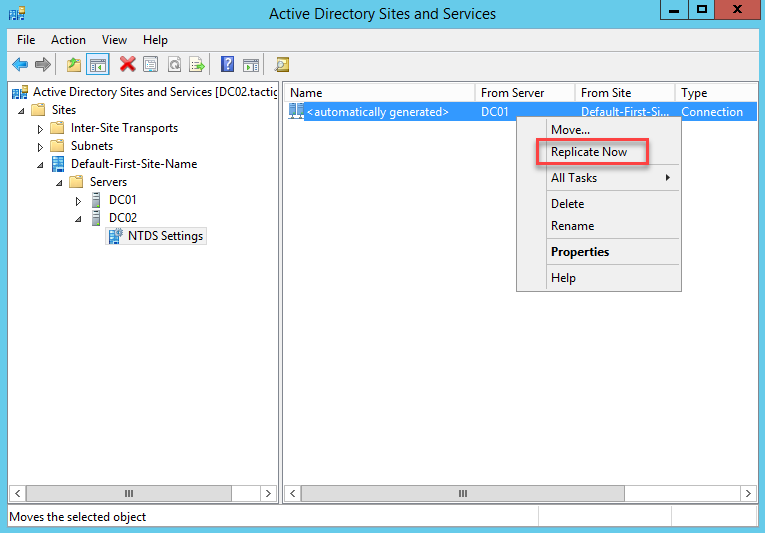 After all, you’ve completed replication between two DCs successfully, but remember if the DCs are in different sites, then you can do it using our next article that will be the second part in addition of this.